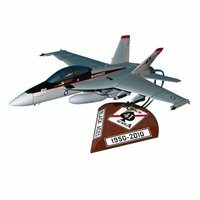 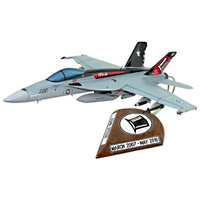 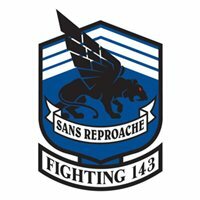 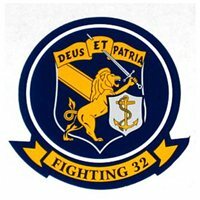 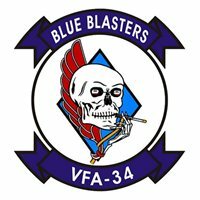 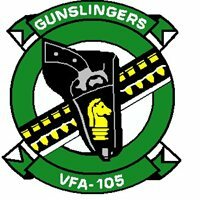 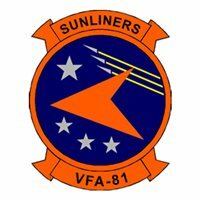 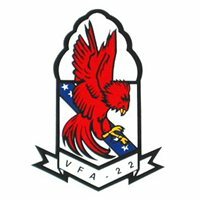 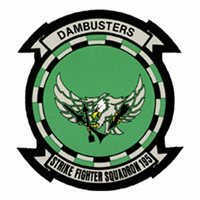 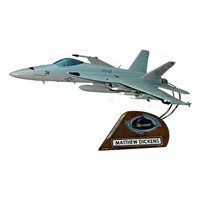 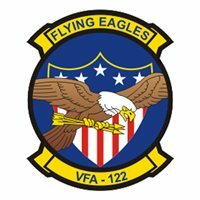 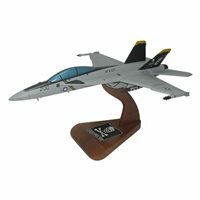 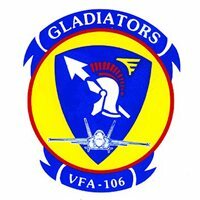 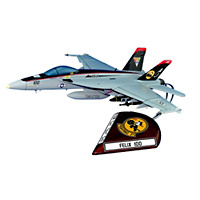 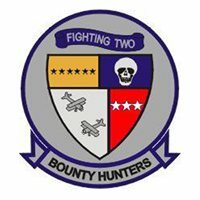 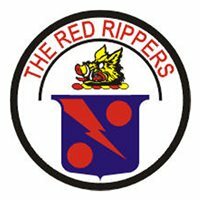 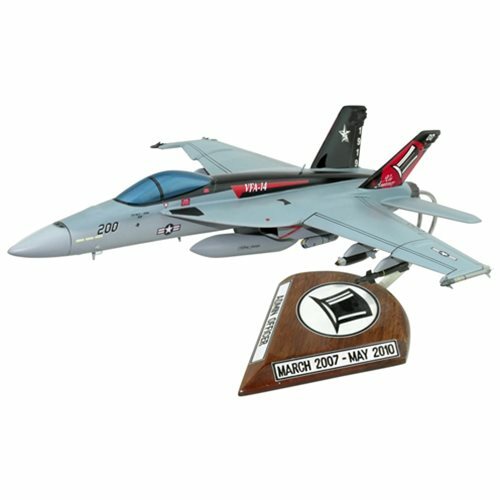 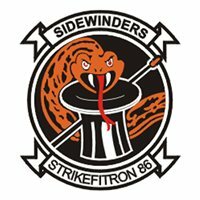 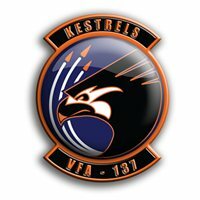 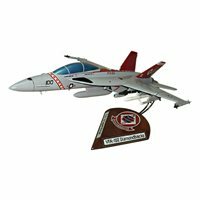 Your Boeing F/A-18E/F Super Hornet airplane model will be a perfect replication with squadron markings, unique bureau number, fuselage names and your choice of ordnance. 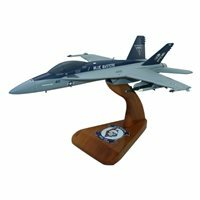 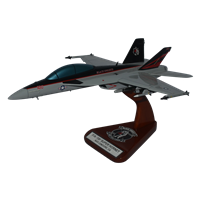 This custom built F/A-18E/F model is made from scratch just for you in only 9-10 weeks, with rush production available to meet tight deadlines. 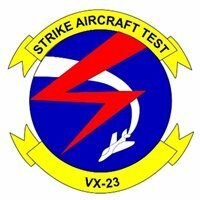 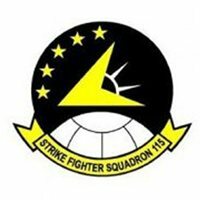 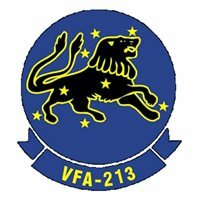 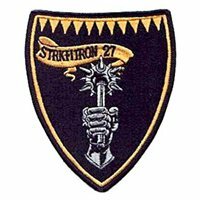 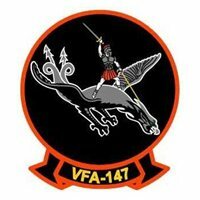 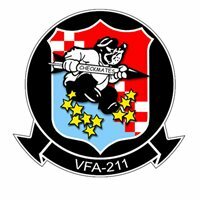 The exact squadron markings of your F/A-18E/F Super Hornet.